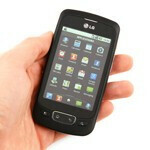 LG revealed back in July that it will launch ten smartphones in a newly-coined Optimus line by year-end. For now it looks like an even mix of Android and WP7 devices will be in it, and LG will be topping it off with a dual-core smartphone, and a Honeycomb-running tablet. In the initial announcement, the Optimus line naturally started with the Optimus One, and the Optimus Chic, both of which are running Froyo. 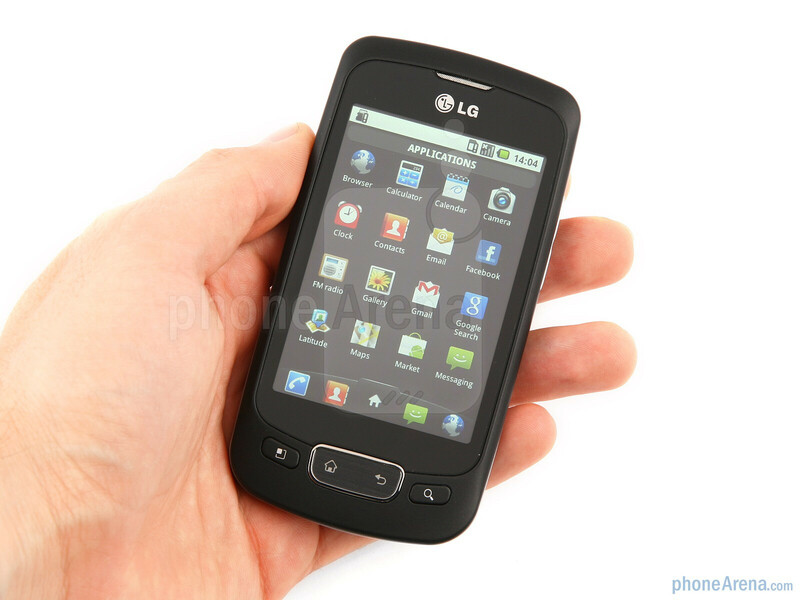 The LG Optimus One looks and feels quite contemporary. 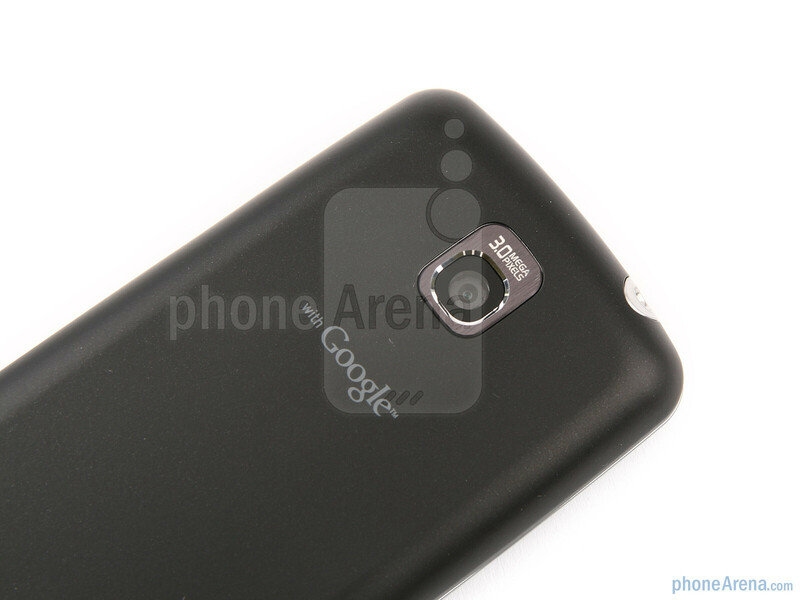 There is soft-touch coating all around the phone, interrupted only by the four nice, clickable Android buttons below the 3.2” screen, the 3MP camera on the back, and the chrome-like bezel. The metallic rim is thin around the top, and widens in the bottom half. 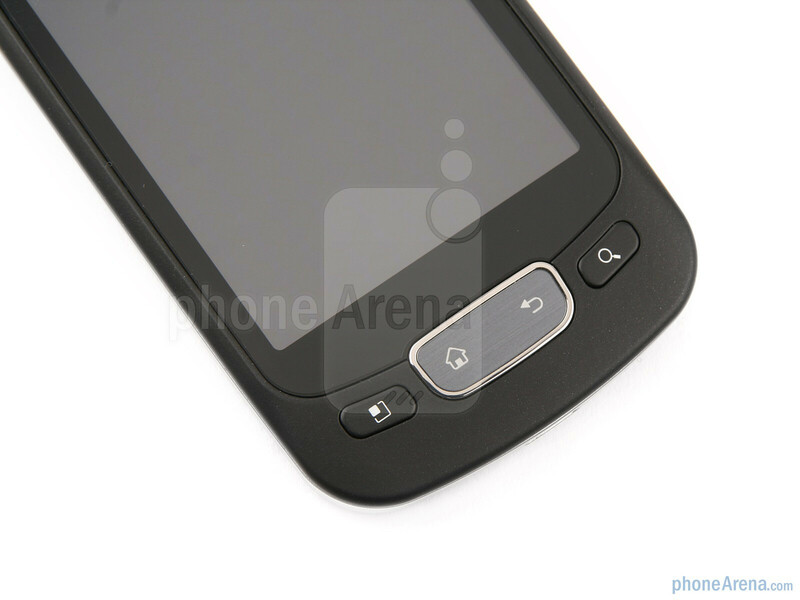 The volume rocker on the right side, and the lock/power button at the top are designed to be a part of the thin half, and thus hard to find and press. 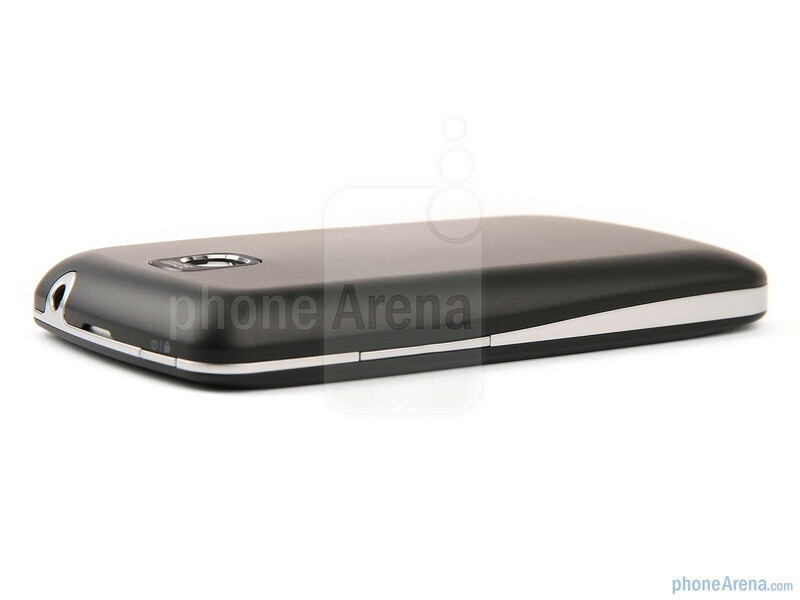 You can compare the LG Optimus One with many other phones using our Size Visualization Tool. The bezel also wraps around the 3.5mm audio jack on the top, and the microUSB port at the bottom, for an uninterrupted, stylish accentuation of the chrome on black concept. 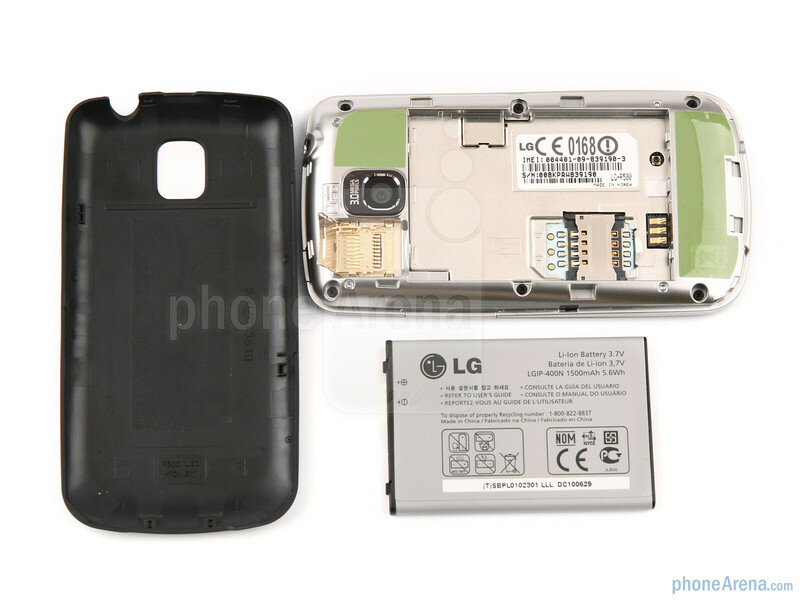 Since the LG Optimus One is not so thin at 13.3 mm (0.52”), or light at 129 g (4.55 oz), it actually matches its price point as far as physical dimensions are concerned. The 3.2” capacitive touchscreen is rather basic as specs (320x480 pixels of resolution, 262 000 colors), but decent in terms of sunlight visibility, viewing angles and responsiveness. The color gamut and contrast could be wider, but at this price point, sacrifices are inevitable. 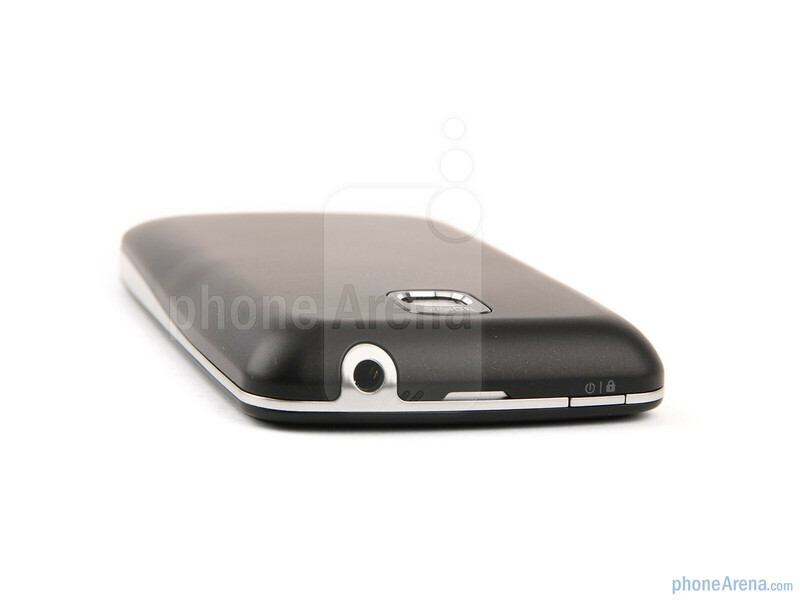 The rounded design, with nice soft-touch coating front and back make the LG Optimus One a pleasure to hold. 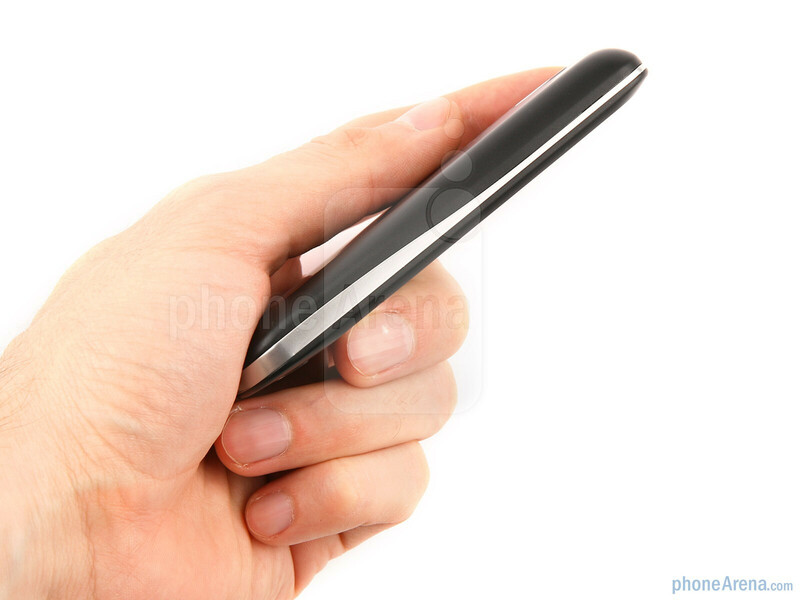 The chrome-like bezel, and the elevated plate for the two most used Android buttons in the front, add just the grain of pizzazz required to make the handset stand out in the sea of Android design mediocrity. What a fantastic site!!! Even the online official website of the phones are not so cool as this site is. It has provided me loads of information about the phone which neither manufacturer nor promotion neither any mobile store nor any person could have given me. Fabulous Fantastic Faadu Site. I am its fan now!!! Brilliant review. Loved it. Thanks!! 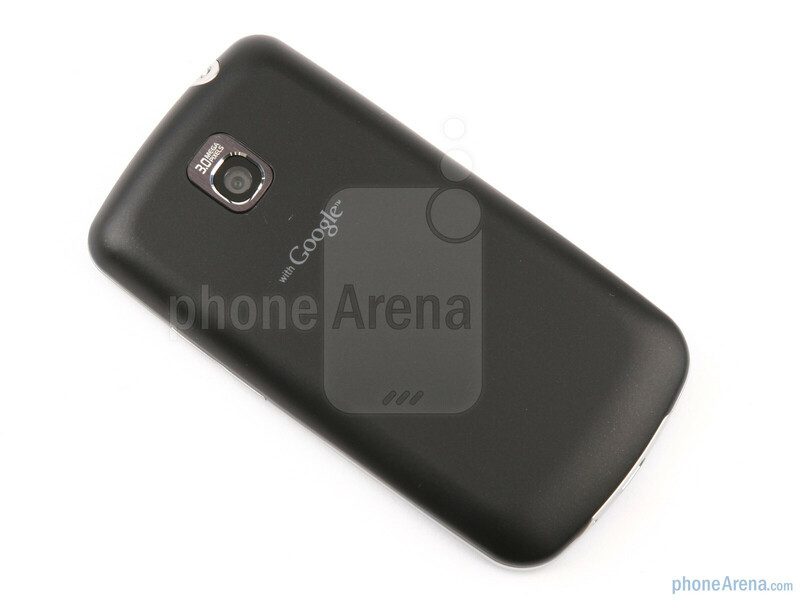 Its very nice site.. & already i have LG optimus one. nice mobile.. I was planning on getting one just because its free with my service plan, now with your review Im confident I will get a nice phone and a great deal. Why do you write reviews on your own website? I bought LG optimus one. it best performance and good display mobile. 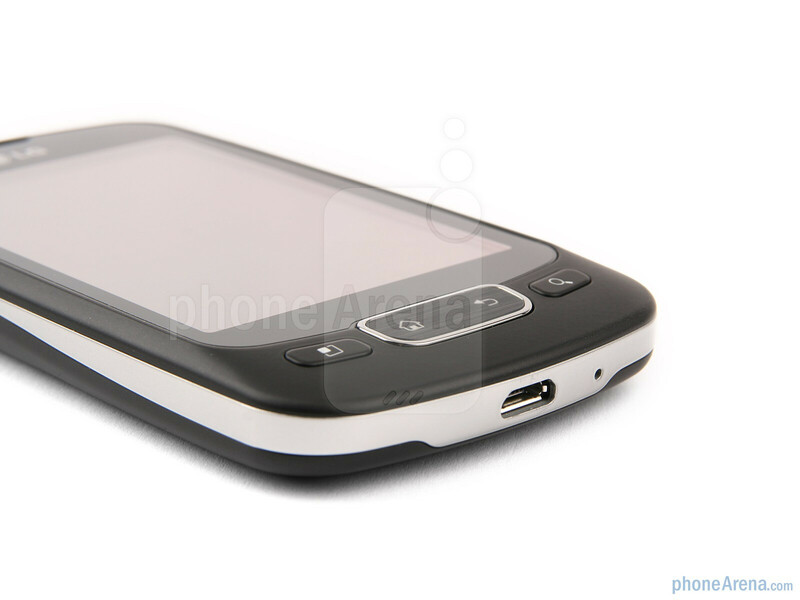 Cool phone and i will get one soon.samsung galaxy 3 is nothing comparing with dis optimus.dis site is also cool. 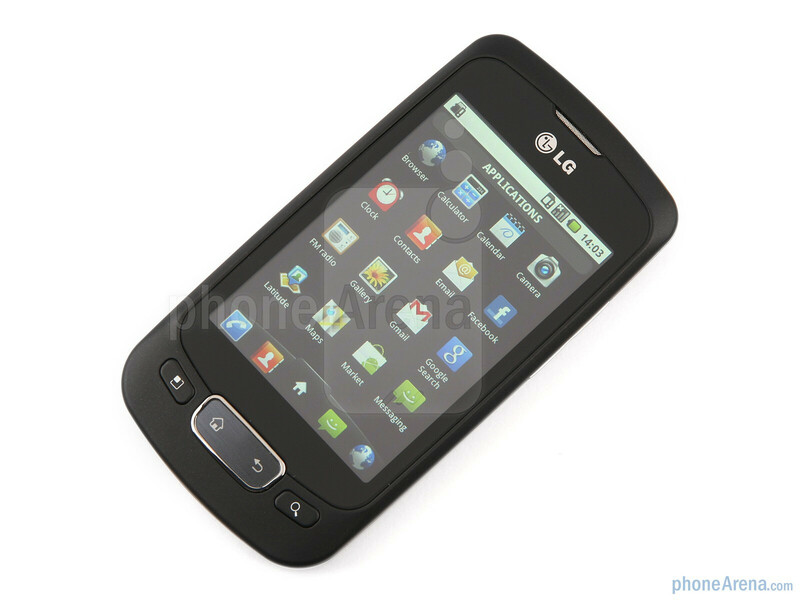 I am thinking to buy LG optimus one.. The only thing which stops me is video streaming.. Cant I play videos while browsing the internet. It doesnt support video streaming??? If you are browsing a webpage witch include youtube video, you have to click on it and the "onboard" youtube player will play it. There is some other options: -The Skyfire browser (the payed one) is convert all videos, then you can watch them. -Puffin browser is able to play directly the video on the webpage So don't worry, One is a really great phone, I love it! Hey friends... I want to ask you a question.! 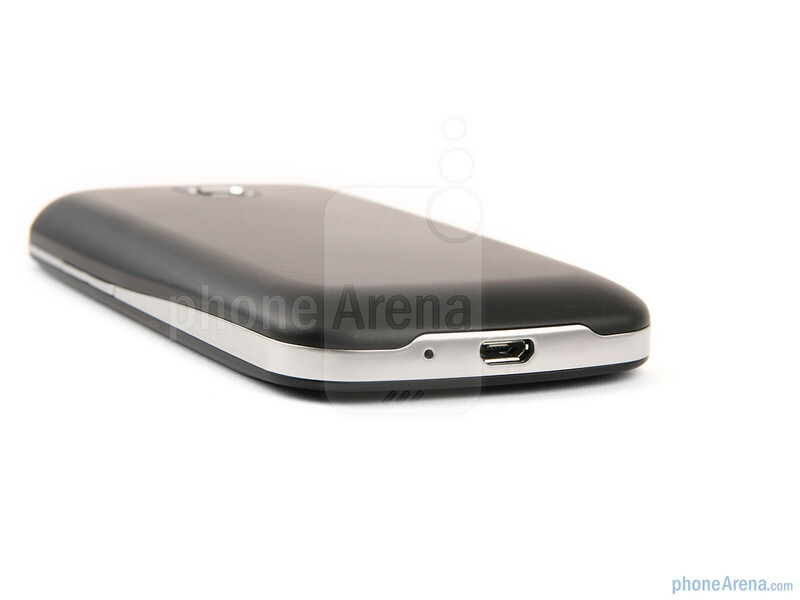 Dont you think that htc's wildfire S is better than lg's optimus 1. Think about it. I am waiting for your comment..! This is the WORST phone in the world! It makes me wish that I had an old flip phone! The screen always stops working for days at a time. Seriously I wouldn't recommend this phone to anyone! Be aware that Android 2.3 has a bug which prevents apps from correctly displaying compass heading information. LG refuses to deal with this problem.